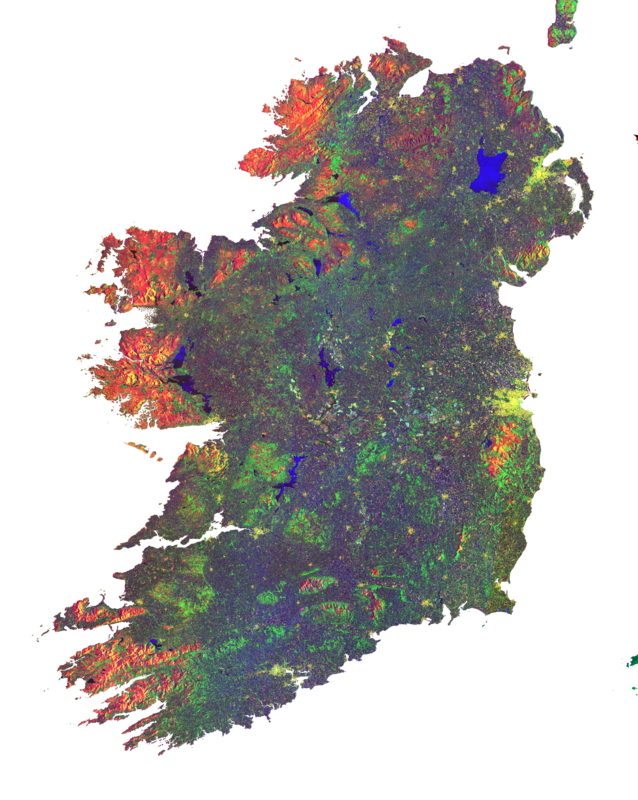 This multi-temporal colour composite by Sentinel-1A features land coverage and use across Ireland. The mosaic was generated by stitching together 16 Synthetic Aperture Radar (SAR) images acquired within a 12 day period, during May 2015. The RGB composite shows InSAR coherence (Red), average backscatter (Green) and difference in backscatter intensity (Blue) from Sentinel-1A VV pol. data. Data accessed via the Sentinels Scientific Data Hub and processed using SNAP/S1 Toolbox. 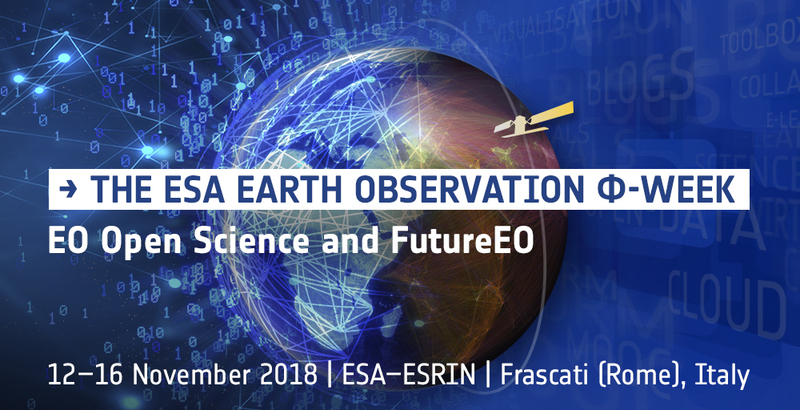 More details about the format and the content of this product can be found on the dedicated ESA page. An exported version of the original product, having 44 MB (in PNG format), can be downloaded from here. The original resolution product is made available for download. 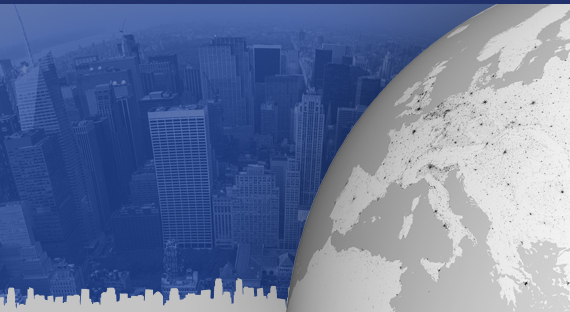 It is a 1.8 GB GeoTIFF and can be downloaded from here.